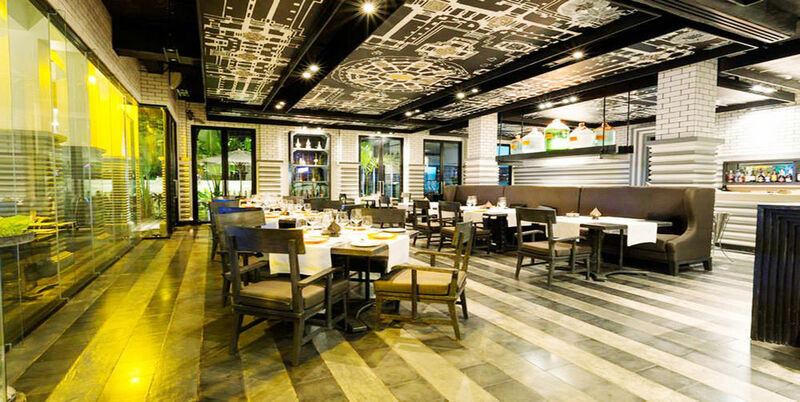 Superior Rooms offer comfortable and stylish accommodation with modern amenities. 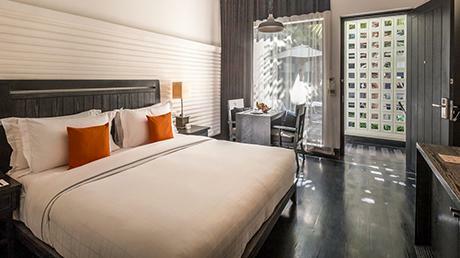 Rooms are equipped with twin or king sized bed and terrazzo bathroom with comfy rain shower. Superior Rooms come with wall mounted DVD and LCD TV, soundbar, iPod® dock, mini bar and complimentary Wi-Fi. 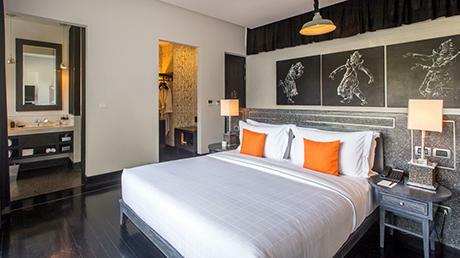 Artwork showcasing the images of Angkor complements the modern, minimalist and chic interiors which also feature handcrafted lamps and accessories. Relax poolside after a day at the temples in your Superior Poolside Room. These rooms, available in king or twin bed, offer comfortable and stylish accommodation just footsteps from the pool – the best way to refresh after a day of sightseeing. 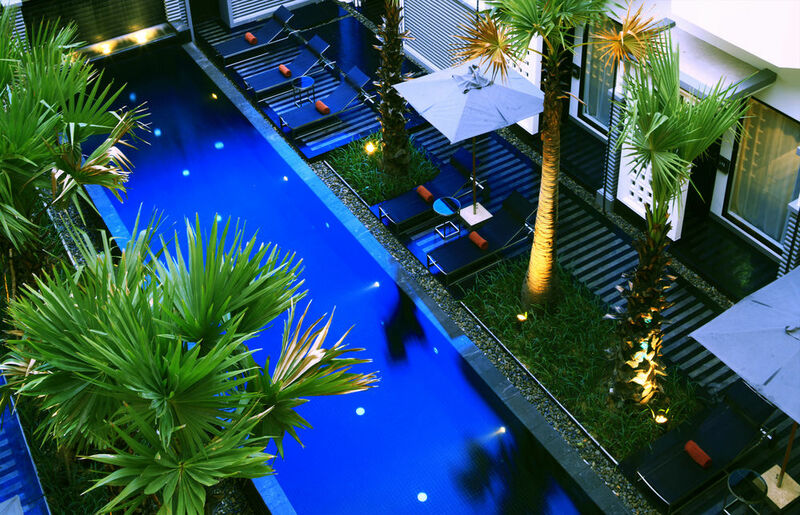 Superior Poolside Rooms come with wall mounted DVD and LCD TV, soundbar, iPod® dock, mini-bar and complimentary Wi-Fi. 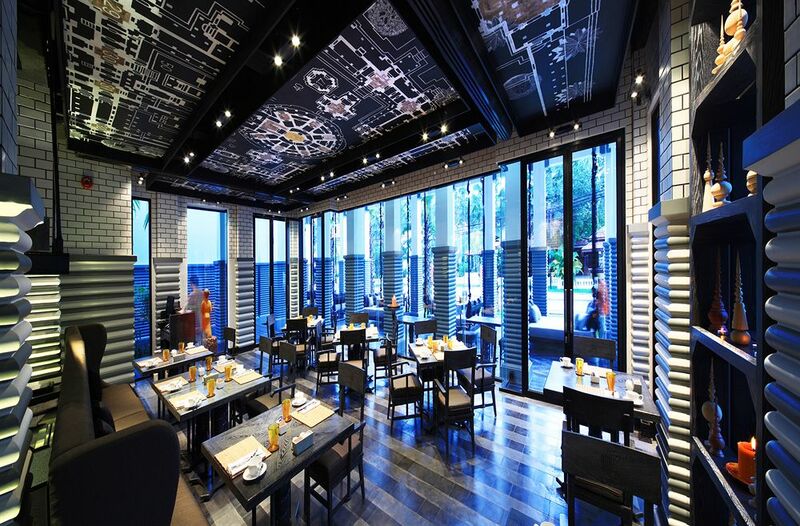 Artwork showcasing the images of Angkor complements the modern, minimalist and chic interiors which feature handcrafted lamps and accessories. 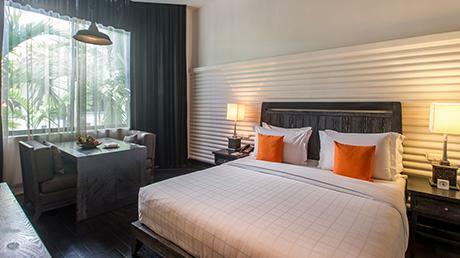 Settled in the new wing of the club, Deluxe Rooms offer a step above in design and comfort with first and second floor views of the pool and internal courtyard. Ground floor deluxe rooms look onto a leafy garden. 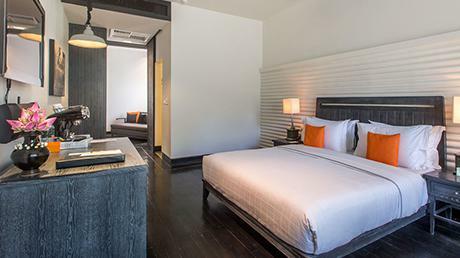 Deluxe Rooms, available in king or twin offer terrazzo bathroom and rainshower, come with wall mounted DVD and LCD TV, soundbar, iPod dock, mini-bar and complimentary Wi-Fi internet access. 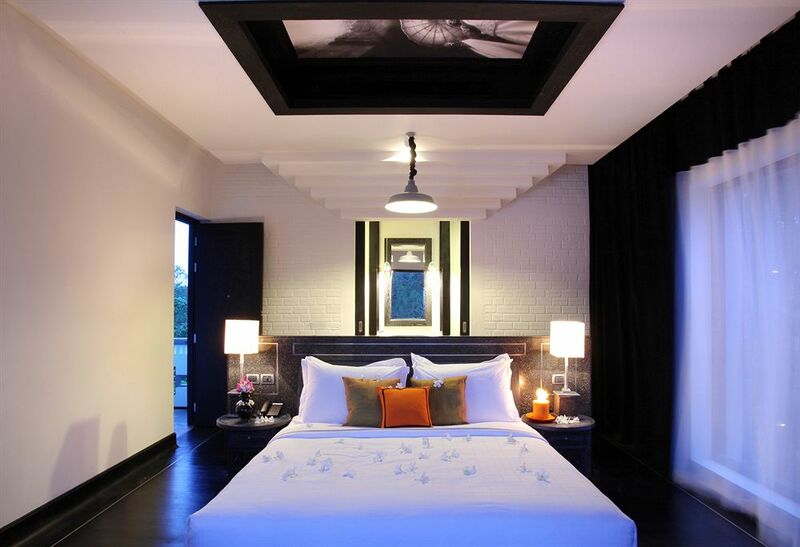 Artwork showcasing the images of Angkor complements the modern, minimalist and chic interiors which feature handcrafted lamps and accessories. Our Deluxe Living Rooms which can accommodate an extra bed are perfect for family or couples who enjoy extra living space. Deluxe Living Rooms come complete with wall mounted DVD and LCD TV, soundbar, iPod® dock, mini-bar and complimentary Wi-Fi internet access.